Creation of the Compagnie de Fives Lille in the Fives district of Lille city (France). 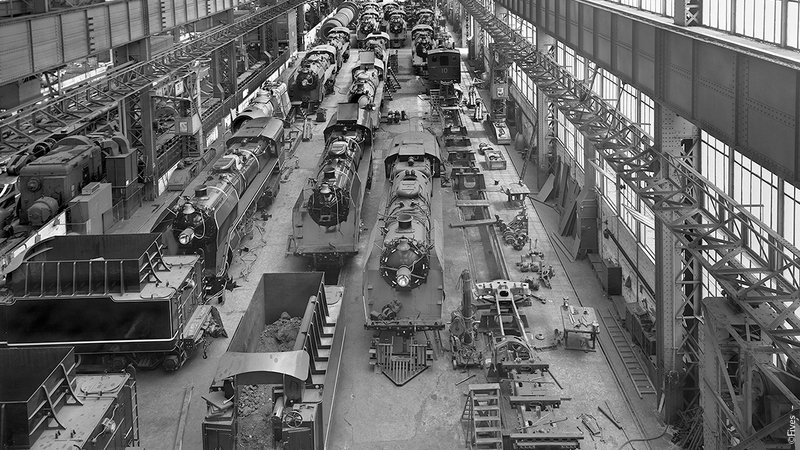 It was specialized in the construction of equipment for railroads and metallic bridges. Creation of Tunzini, a company of stove setting in Versailles (France). Creation of Prat Daniel, a company specializing in combustion improvement and later in industrial dedusting. Creation of Ameliorair, a company involved in Aeronautics. The Tunzini company is in full expansion. 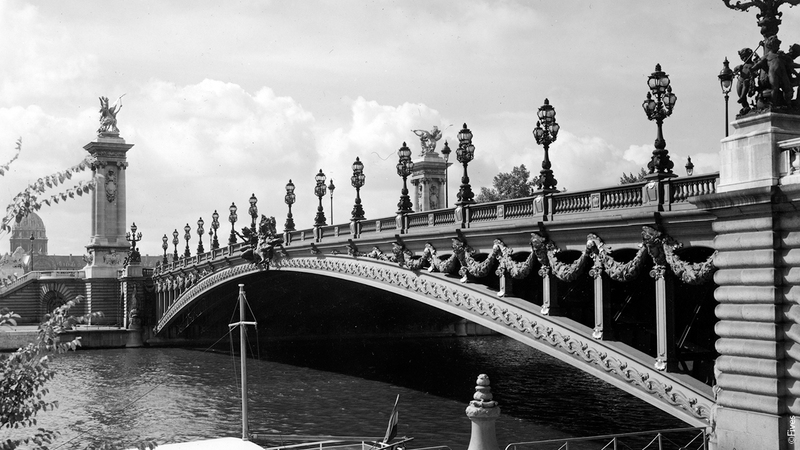 In 1958, it installs its headquarters in Paris, France. The same year, Fives Lille and the French company Société Française de Constructions Mécaniques (previously named Cail Company) merges to become Fives Lille Cail. - Tunzini Entreprise that takes over the activities of the corporate branch of Tunzini. - Air Industries which includes those of Ameliorair and the Capital Goods branch of Tunzini. Tunzini Group Ameliorair (TAM) employs almost 8,000 people. The two key figures in the development of the Capital Goods branch are Paul Touzard and Wolf Mulhrad. Integration of the company ECO-PAM (another department of the company Ventil) in 1972. The group is officially named Air Industries, after Prat Daniel Poelman and Tunzini Ameliorair merged. Merger of Fives Lille with the Babcock Atlantique Company in 1983 to become FCB (Fives Cail Babcock). Opening of a subsidiary of Air Industry called Procedair Industries in Montreal, Canada, in 1982, as part of the Baie-Comeau Aluminerie project. The 5 divisions of Air Industries become independent and the dedusting division joins the Fives group (called Fives-Lille at that time) in 1984, to take the name of Air Industrie Environnement (A.I.E). This engineering company, which specializes in the purification of gases and the collection of pollutants in various industries, moves to St Germain-en-Laye, France. Merger of Air Industrie Environnement and Syprim, both members of the Fives group, in 1987. The new company becomes Syprim Air Industrie Environment SAS (S.A.I.E). It is able to supply a significant amount of equipment in aluminium smelters. In 1987, S.A.I.E becomes Procedair SA, adopting the same name than the Canadian subsidiary. In 1992, Procedair SA separates from Syprim to focus on the Environment business. Procedair Industries becomes Solios Environnement SA in France, Solios Environnement Inc in Canada and its US subsidiary, Solios Environment Corp.. These companies are part of the Aluminium division of the Fives group. Fives FCB, part of the Cement | Minerals business line of Fives Group, integrates in its products portfolio the process bag filters thanks to a license agreement signed with Solios Environment Inc. to address the cement and minerals customers with proprietary dedusting equipment all over the world. Solios Environnement Inc is renamed Fives Solios Inc. and Solios Environment Corp, Fives Solios Corp.